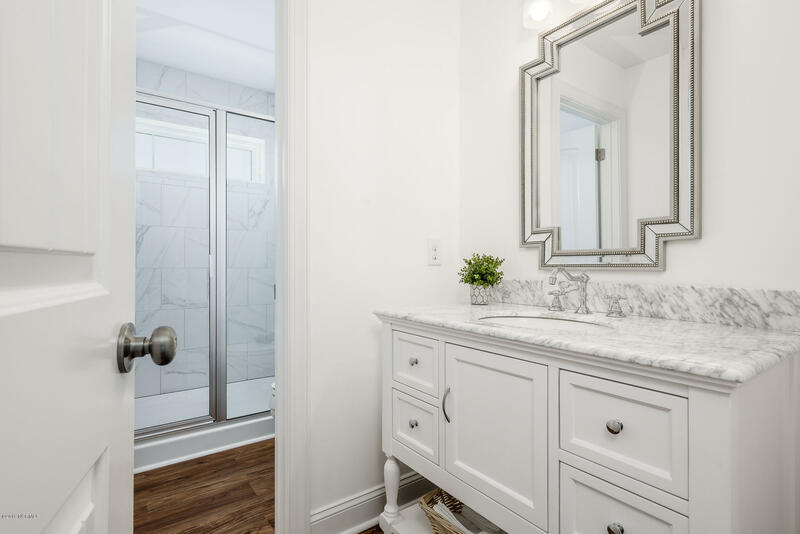 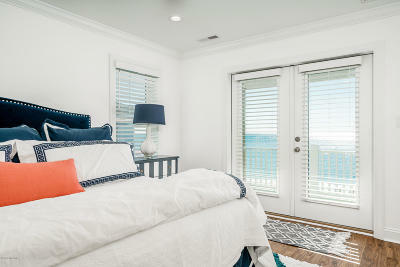 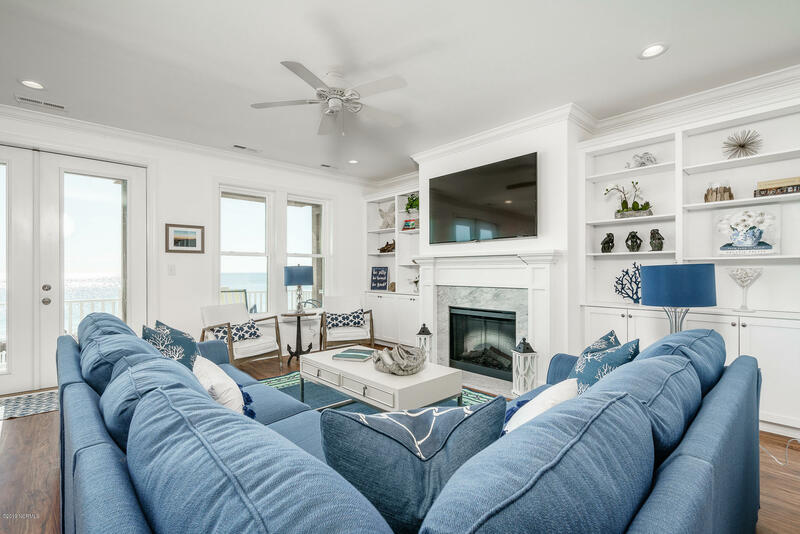 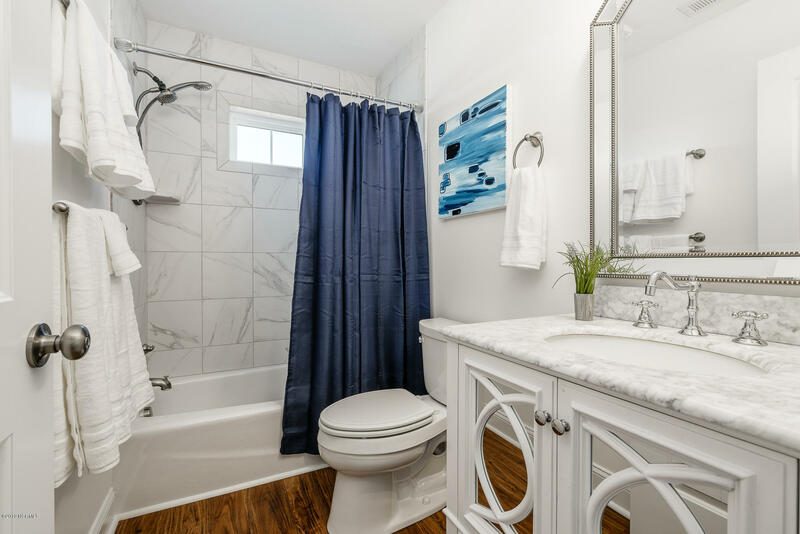 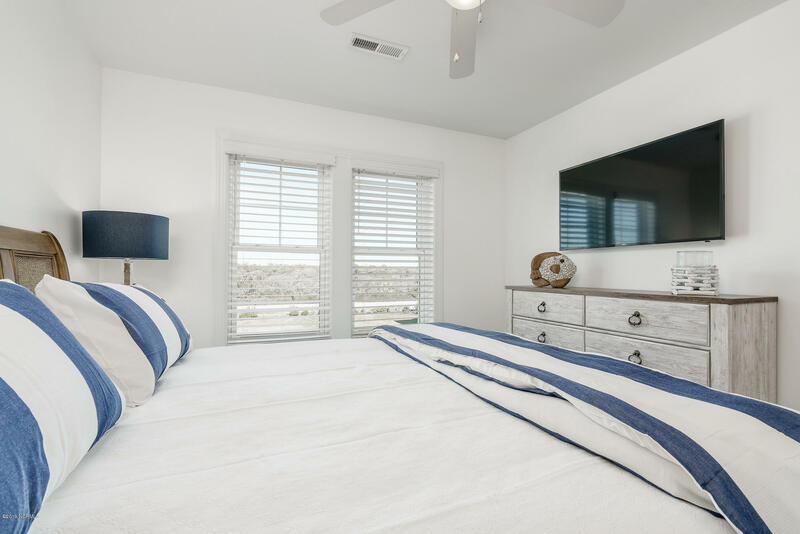 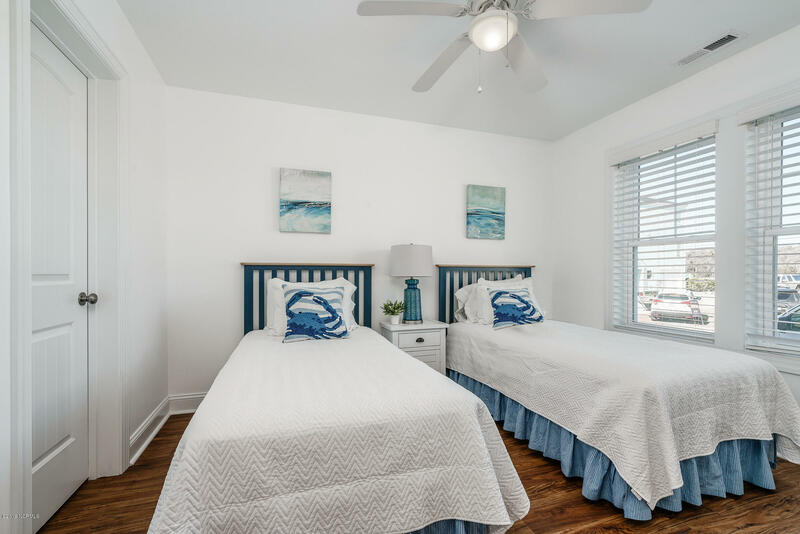 NEW Oceanfront beach cottage, fully furnished and designed for Island living -- elevator to all three floors; four bedrooms with private baths; additional guest room with private bath; recreation room; ample oceanview decking to enjoy the out-of-doors and a private swimming pool! 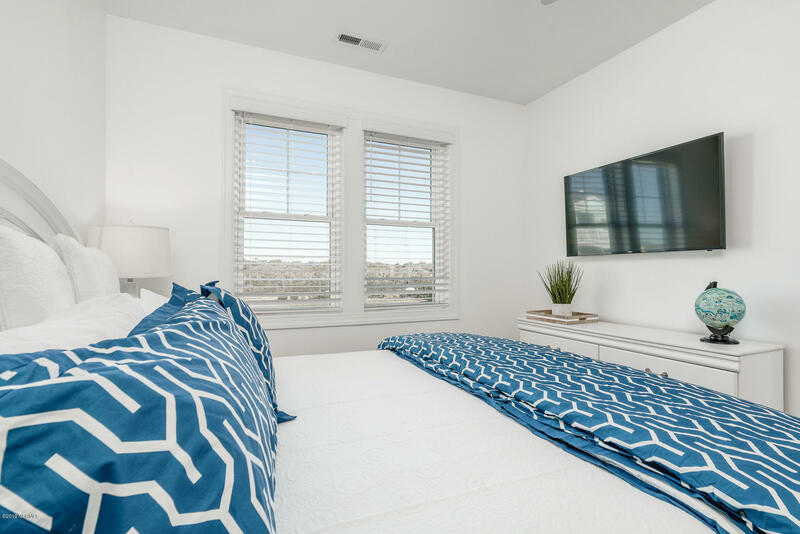 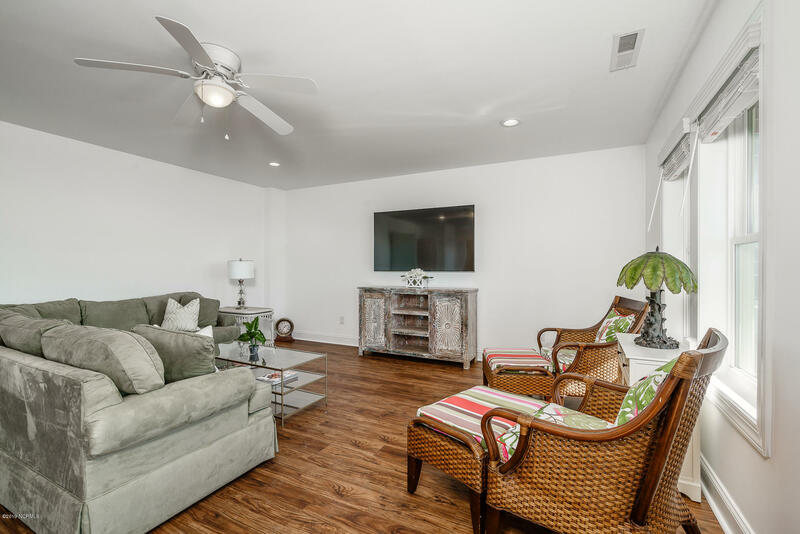 Open and bright main living areas, fireplace, custom cabinetry, gourmet kitchen with granite counters and stainless steel appliances. 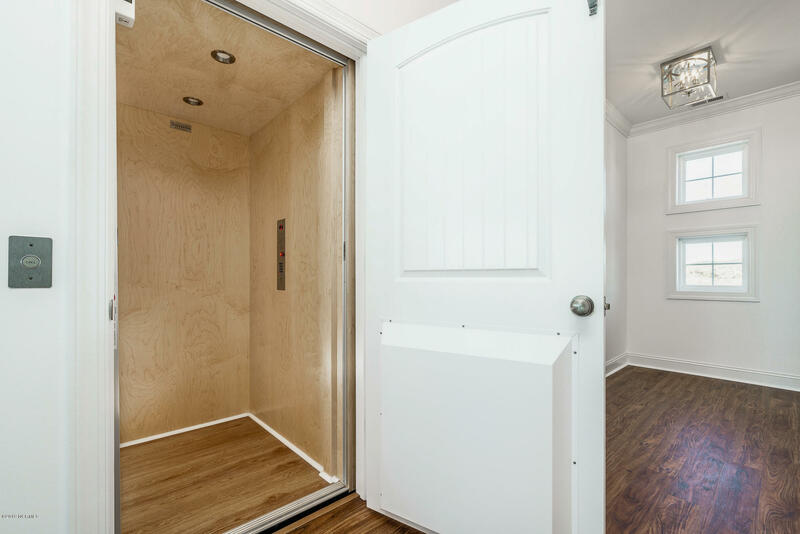 One -car garage for parking and additional storage. 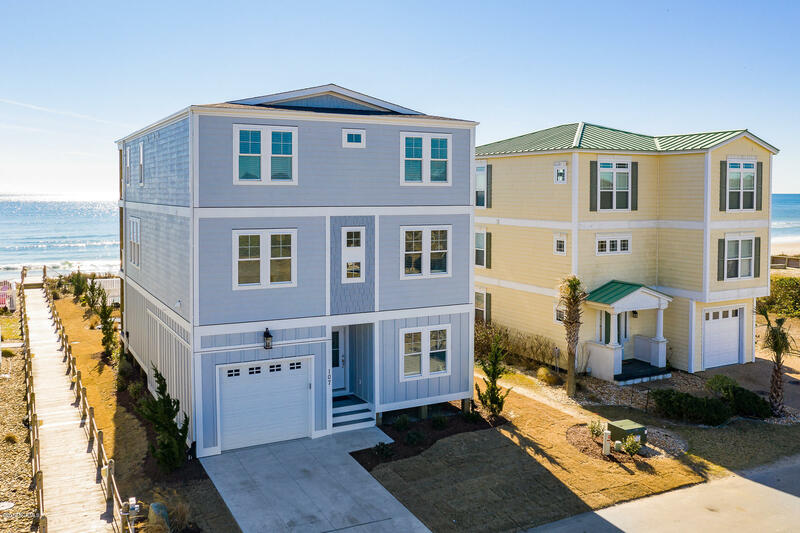 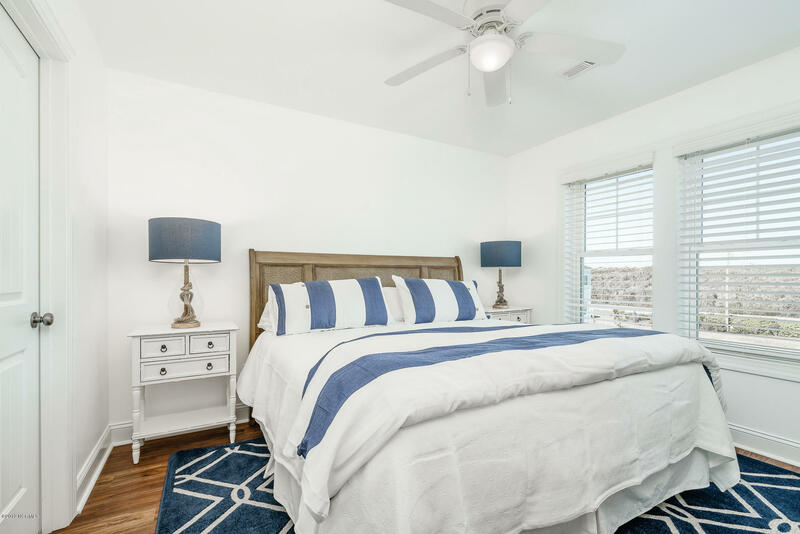 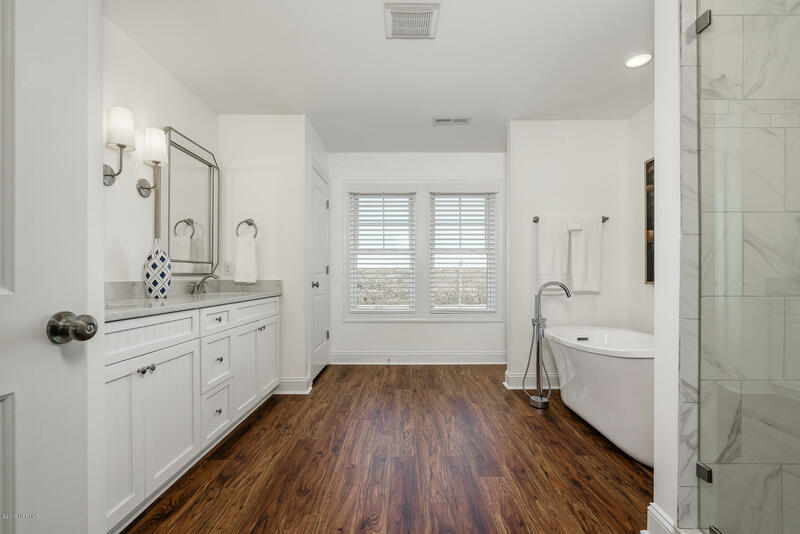 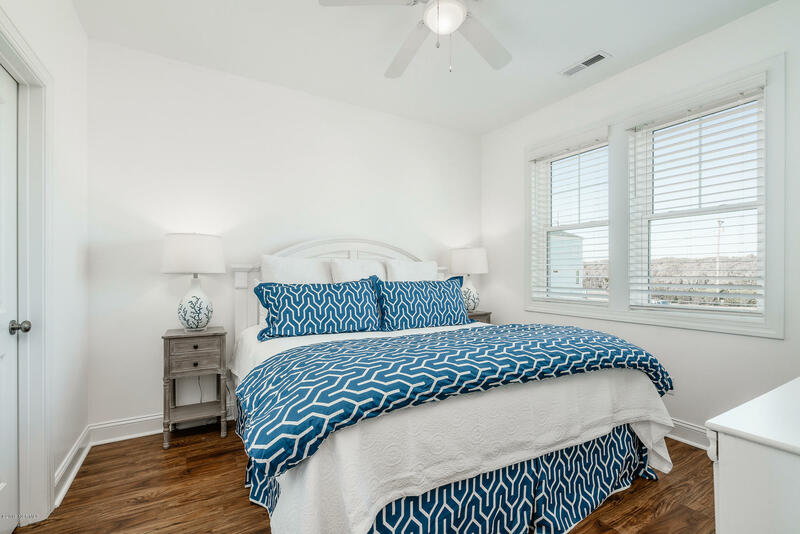 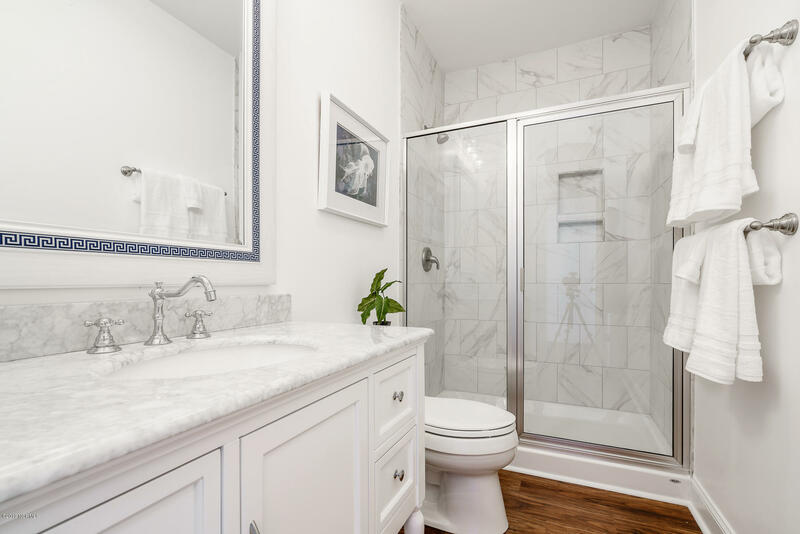 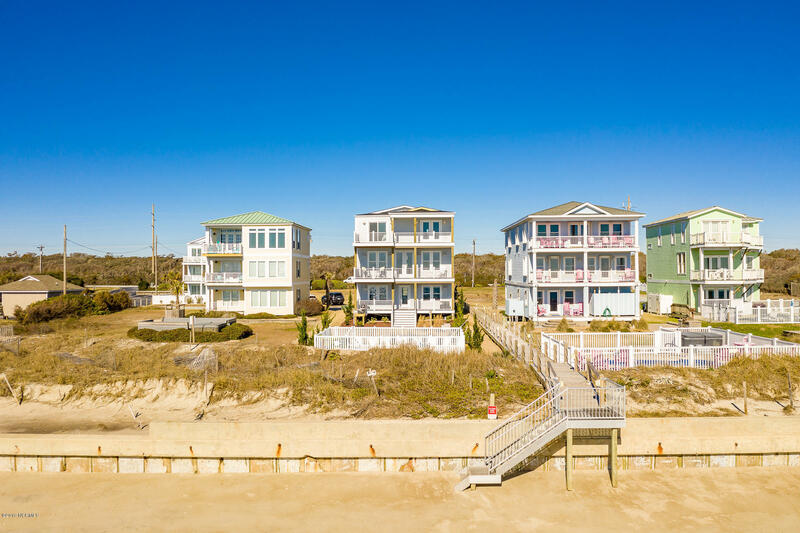 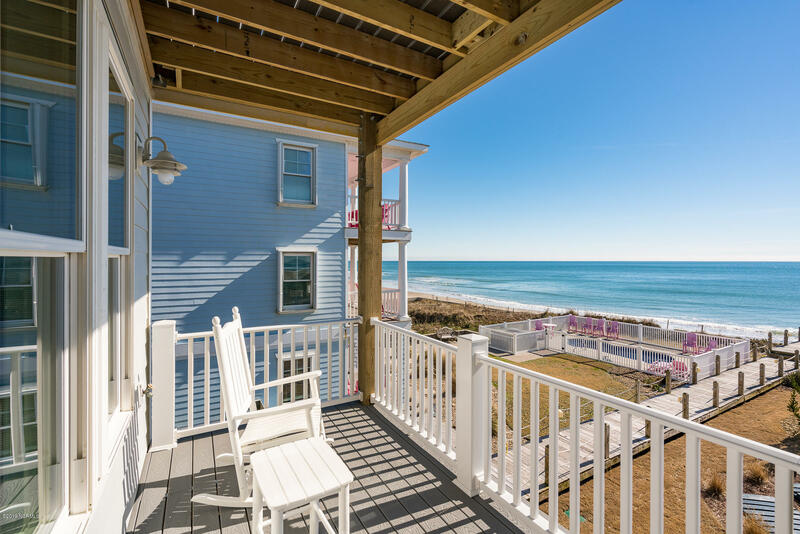 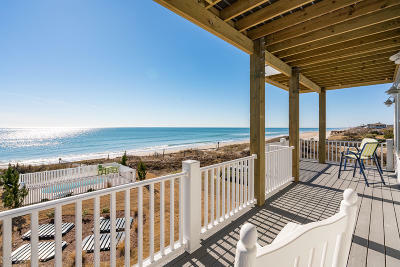 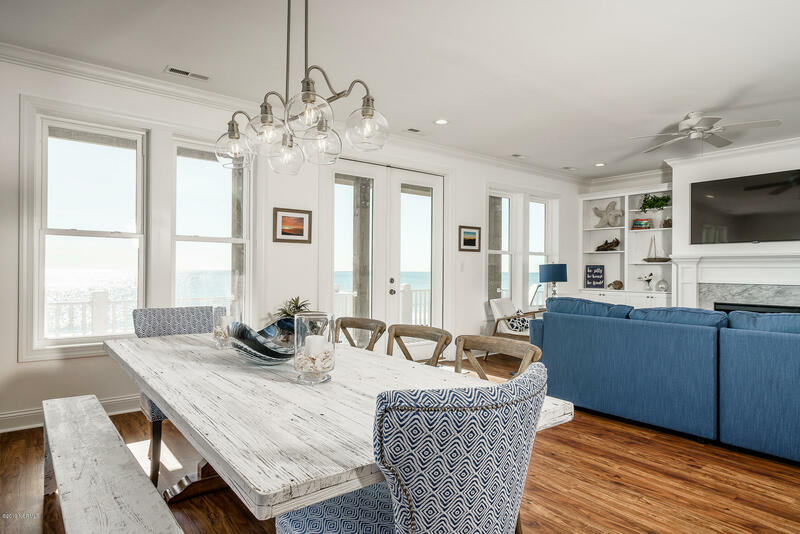 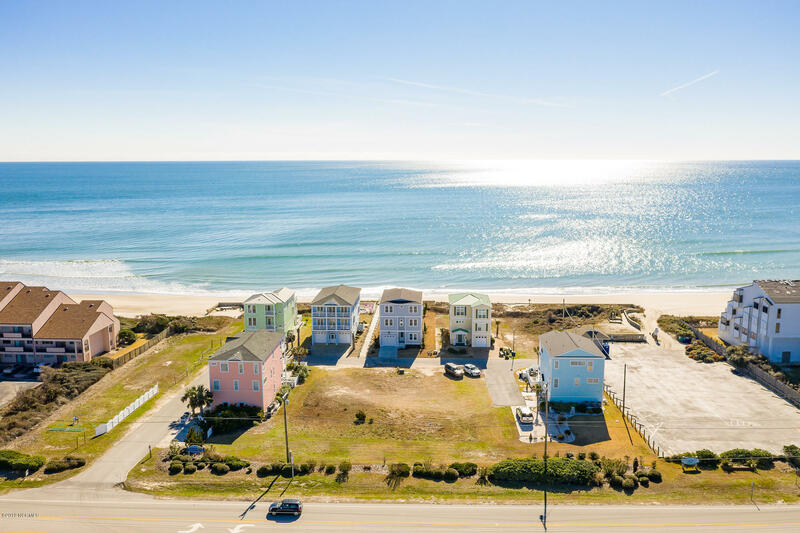 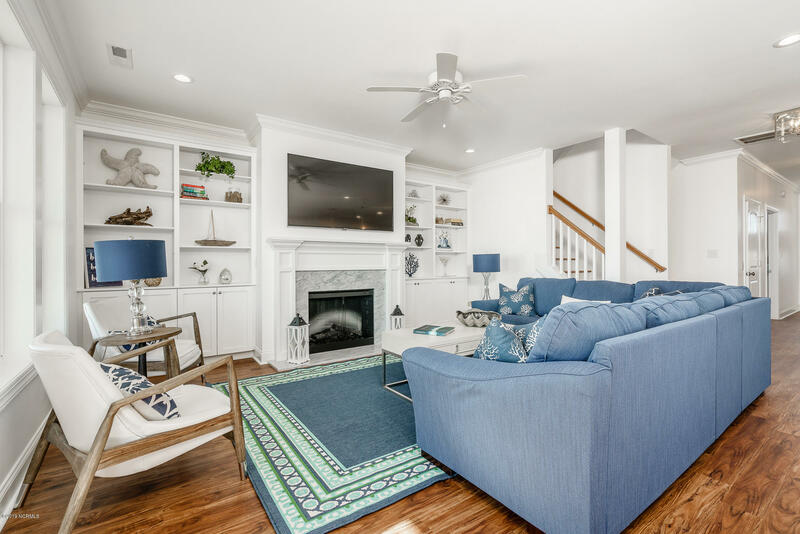 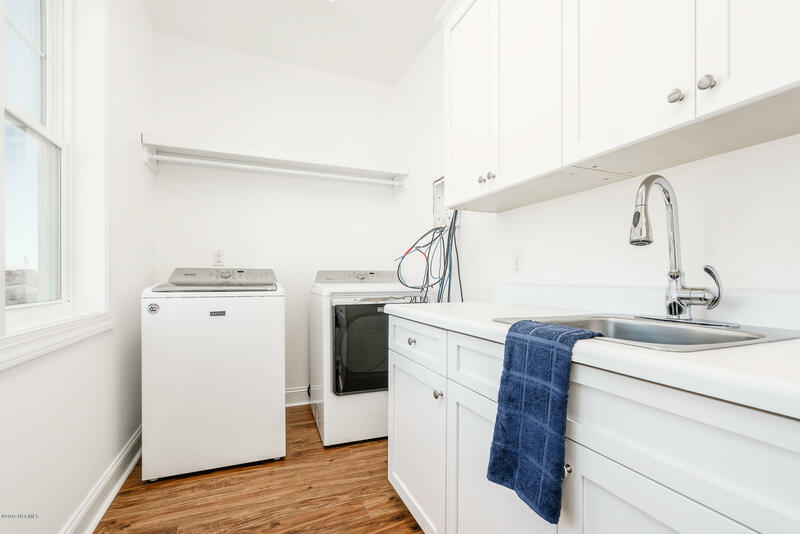 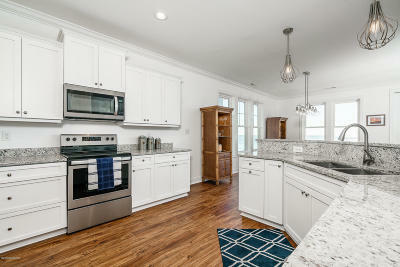 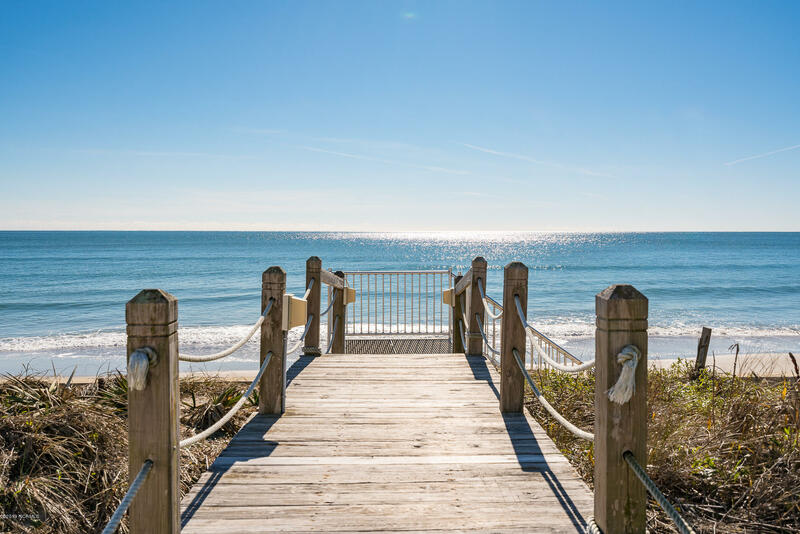 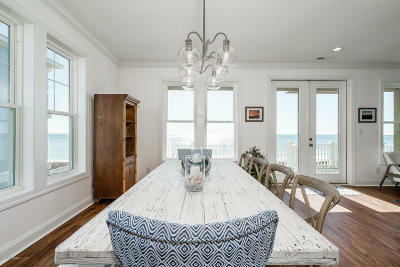 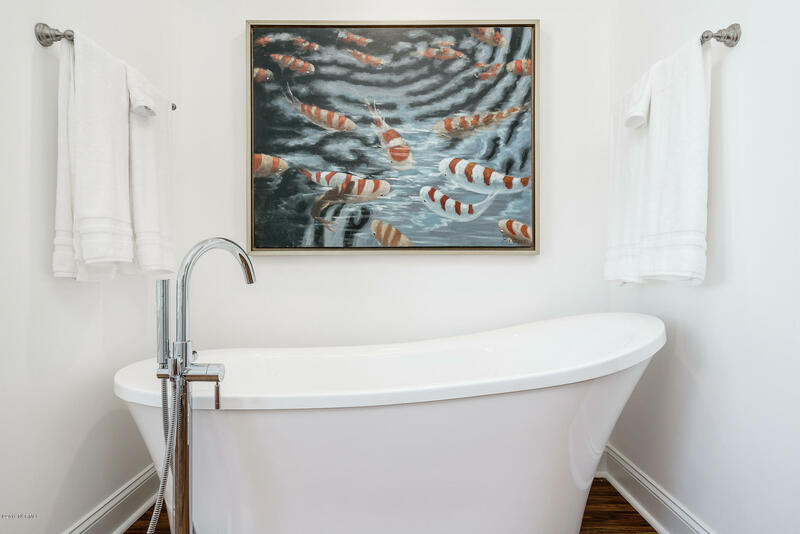 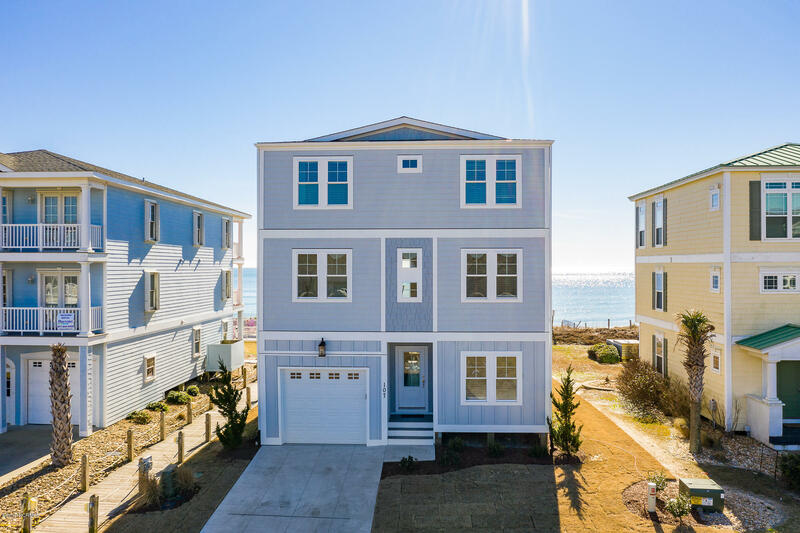 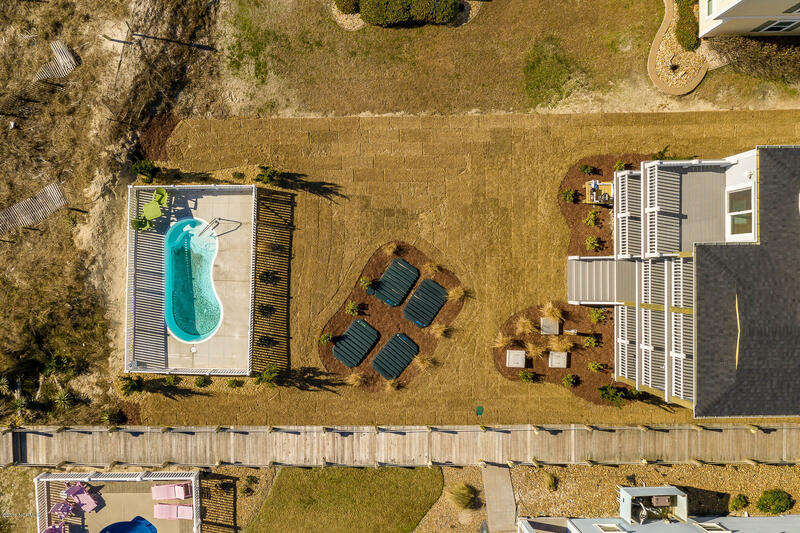 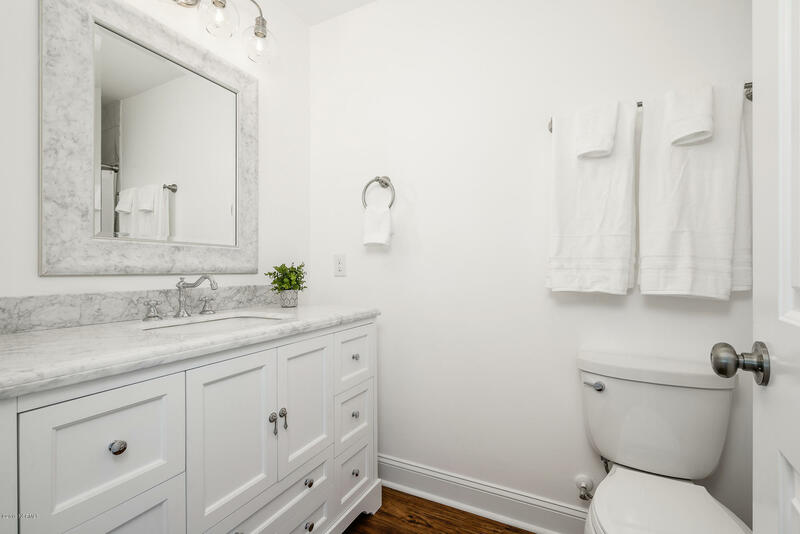 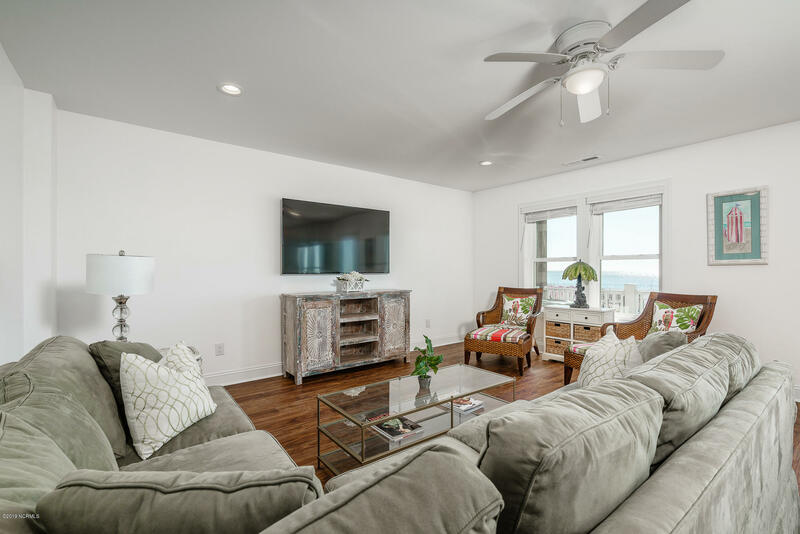 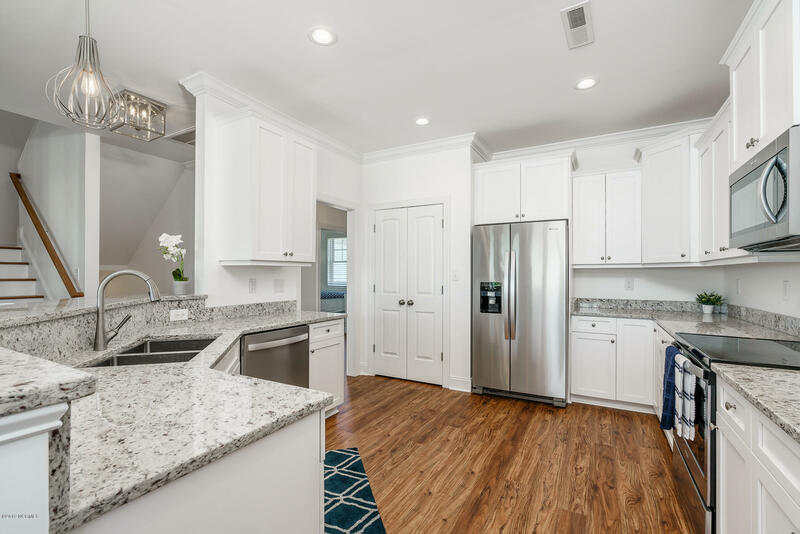 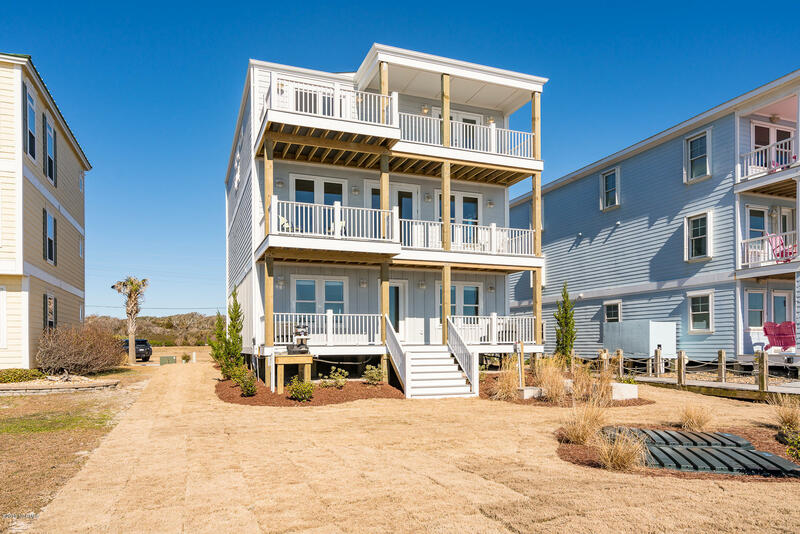 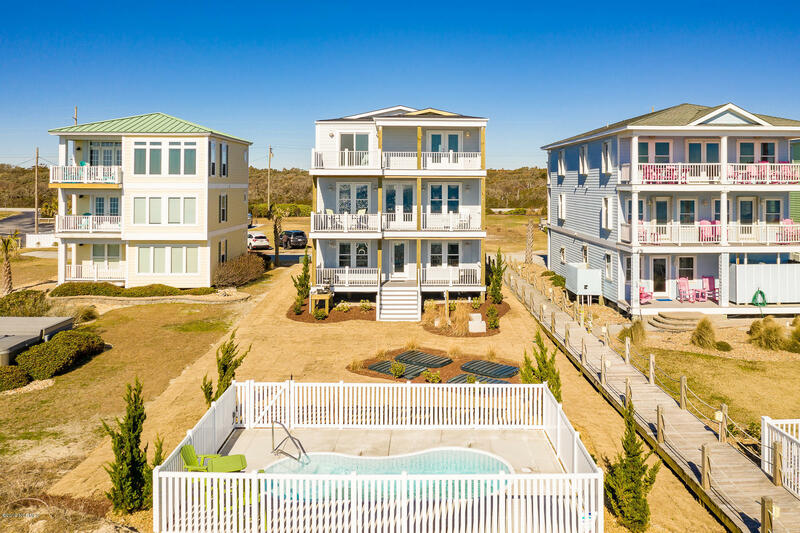 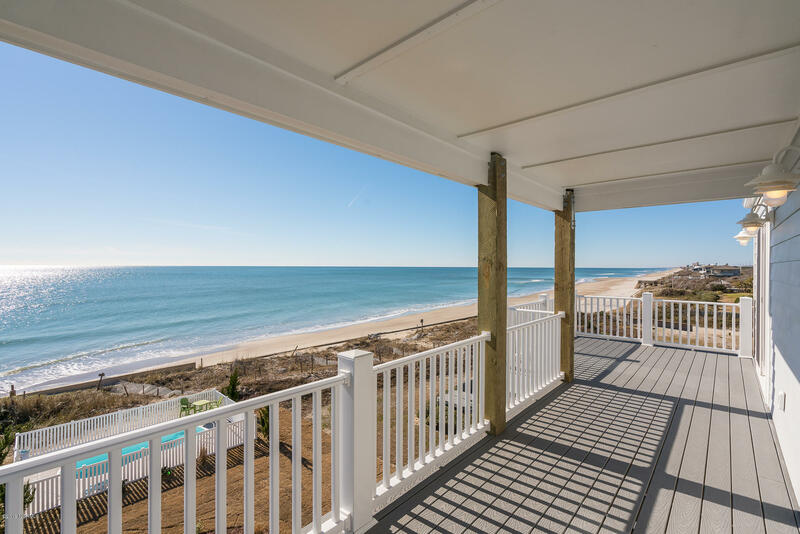 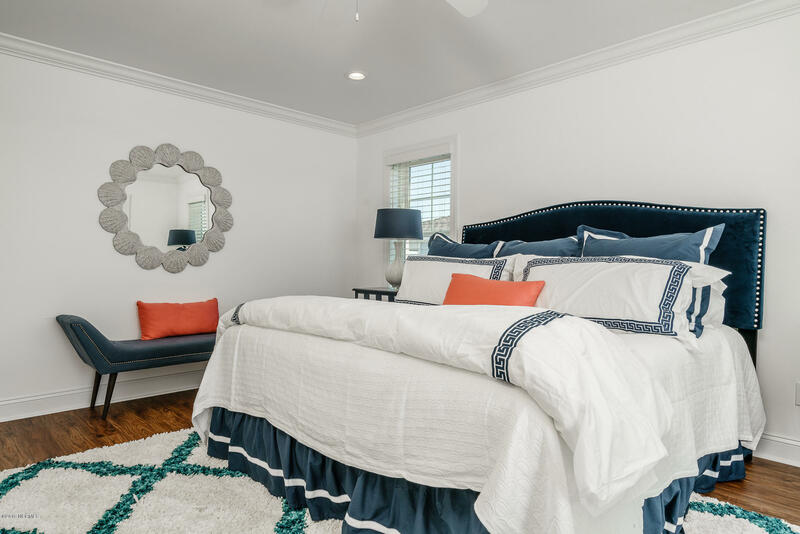 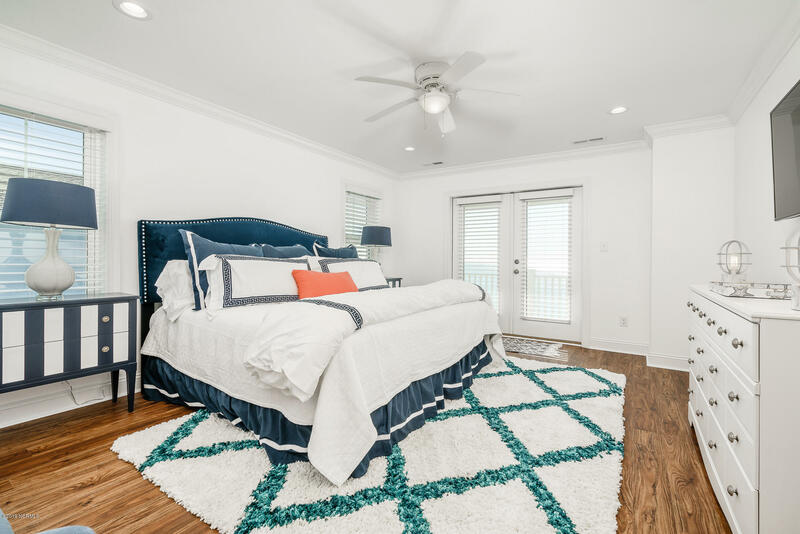 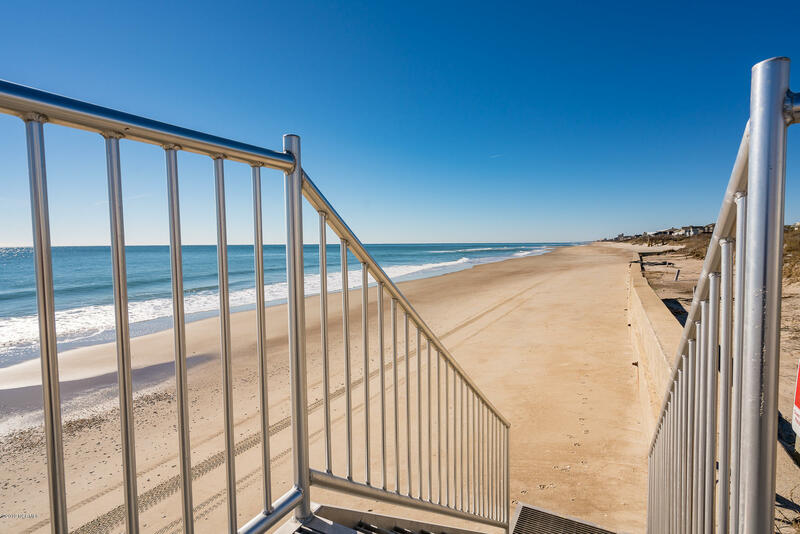 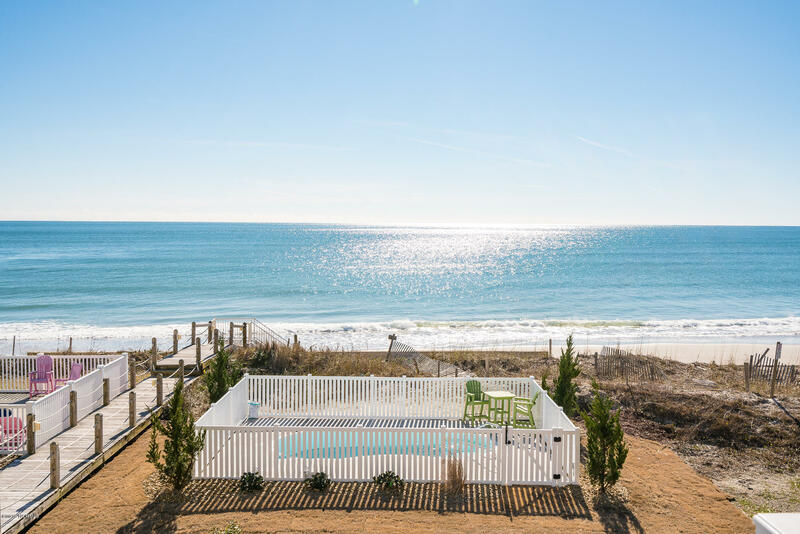 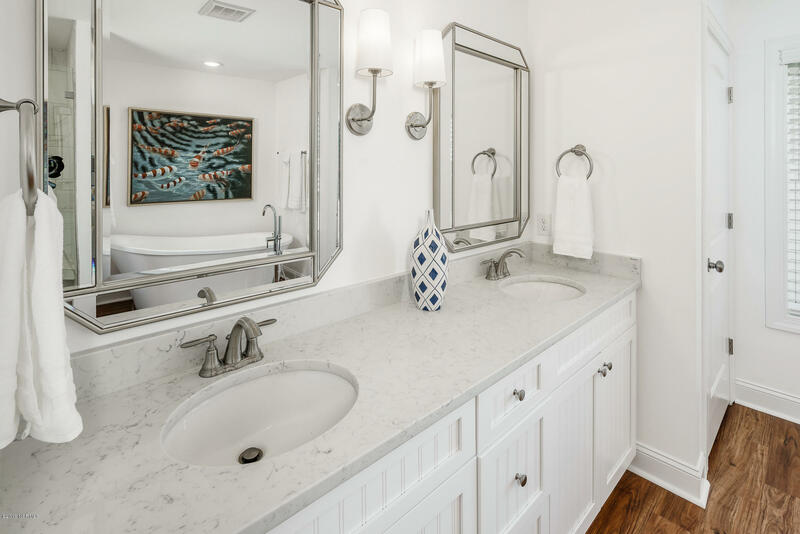 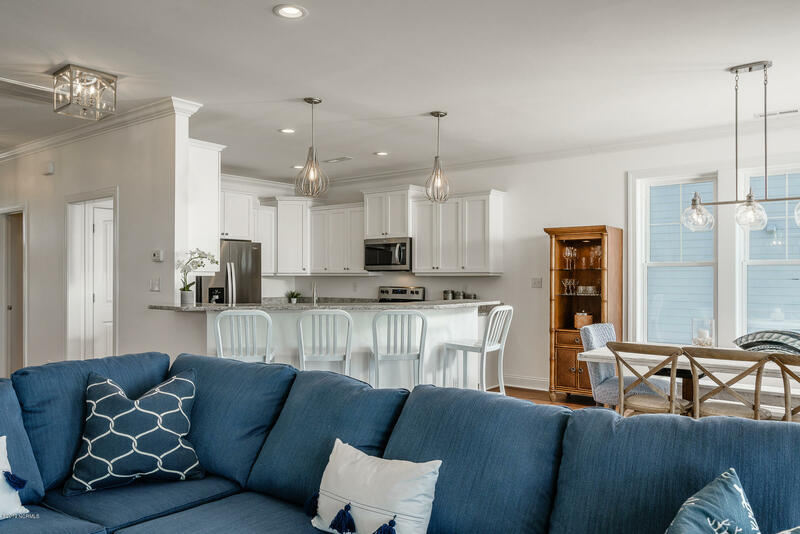 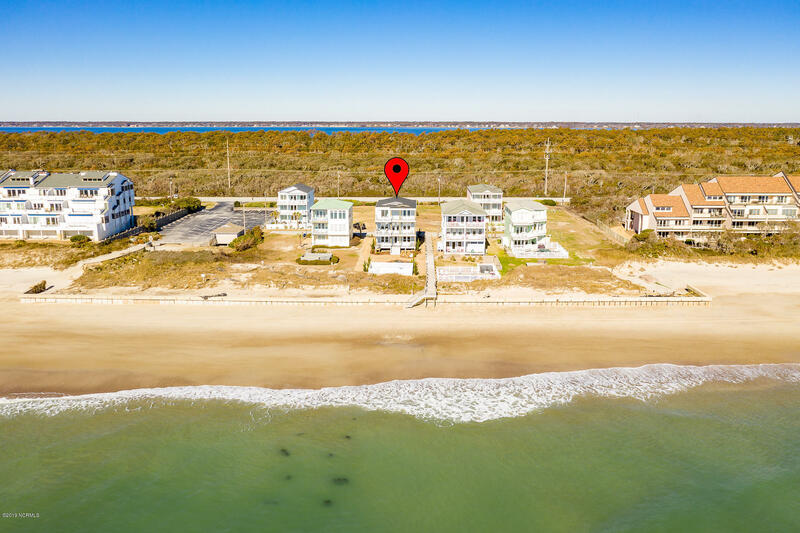 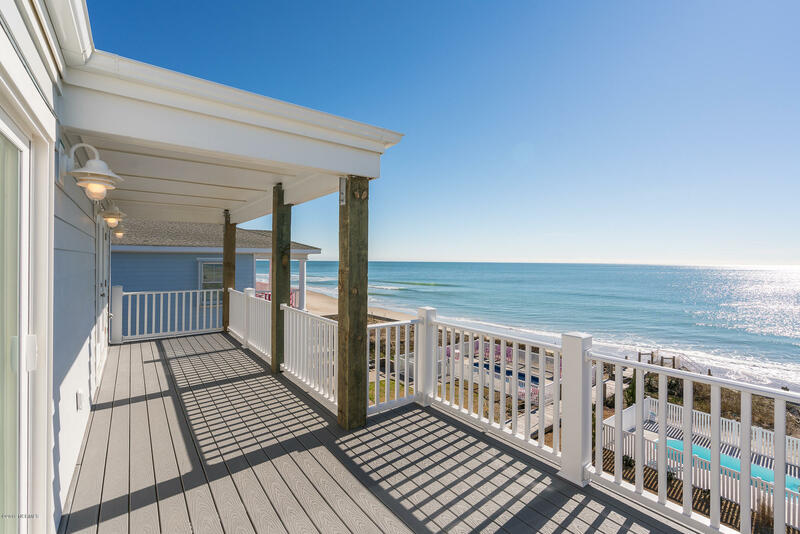 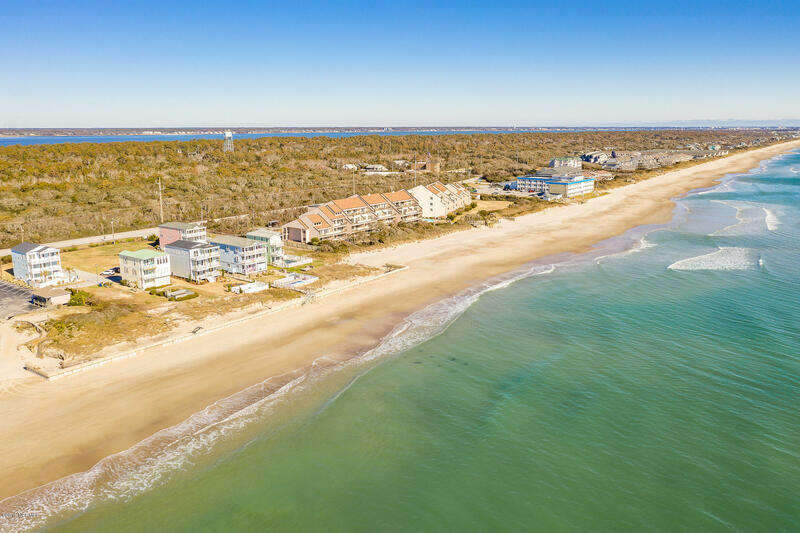 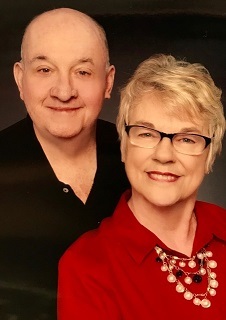 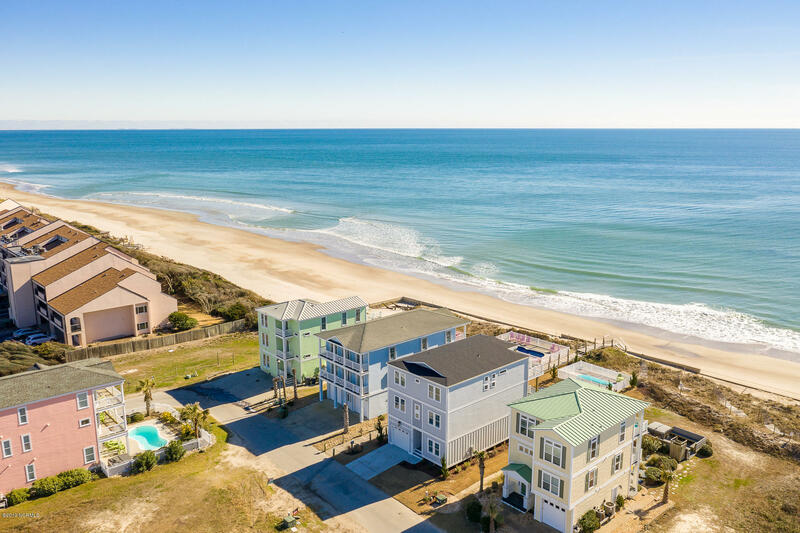 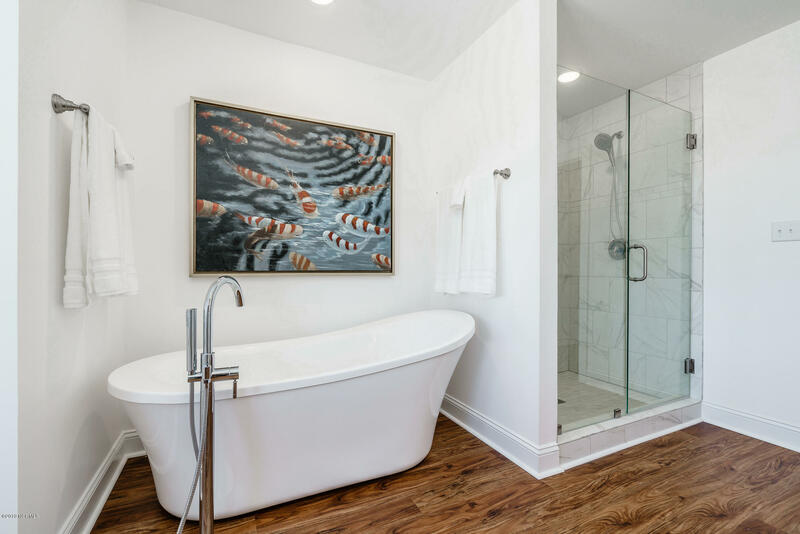 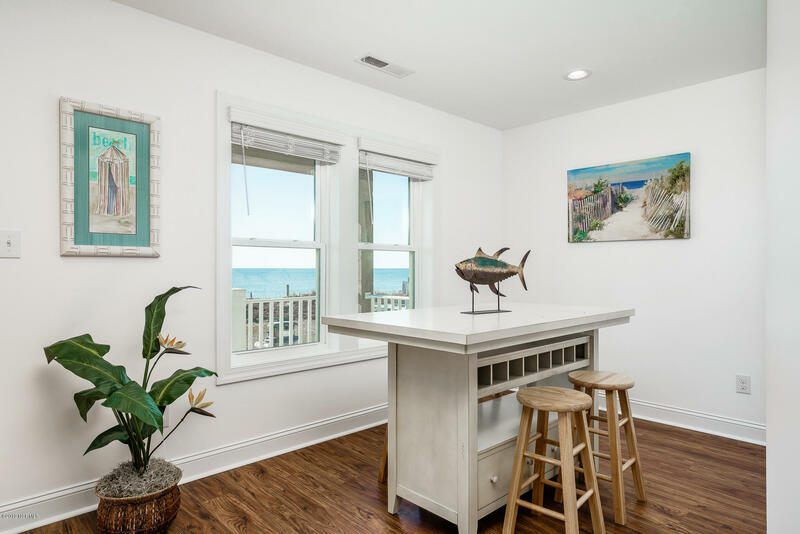 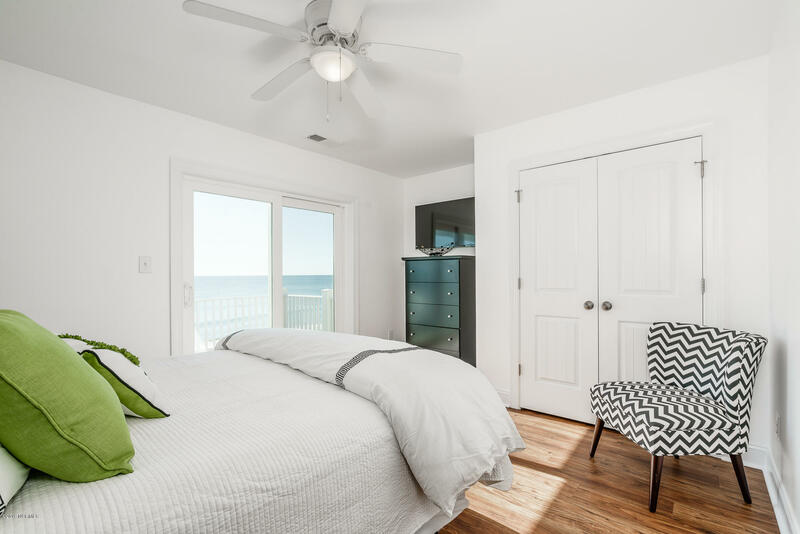 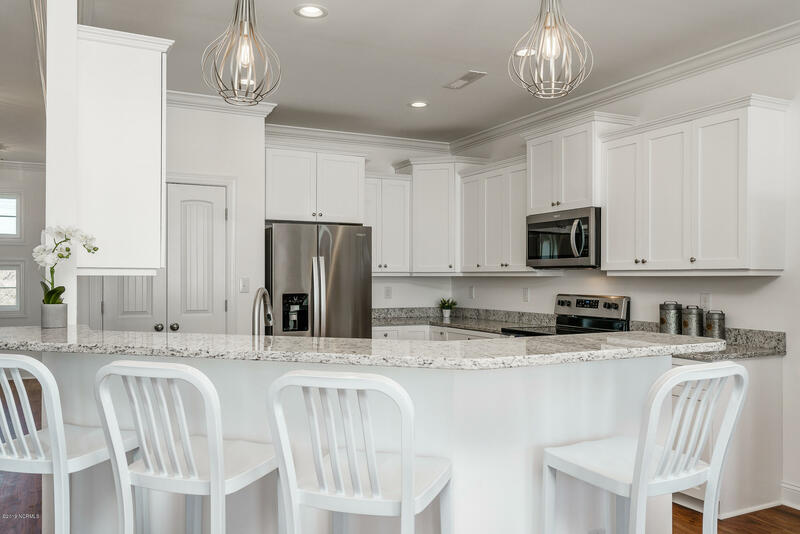 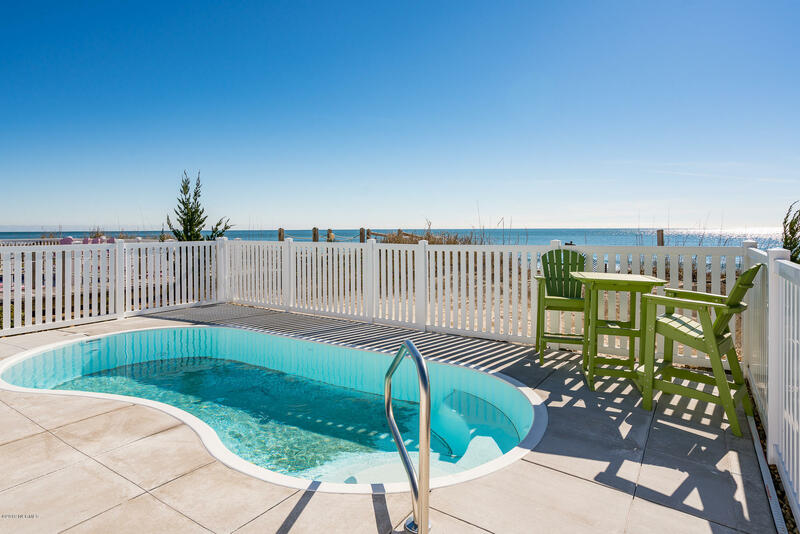 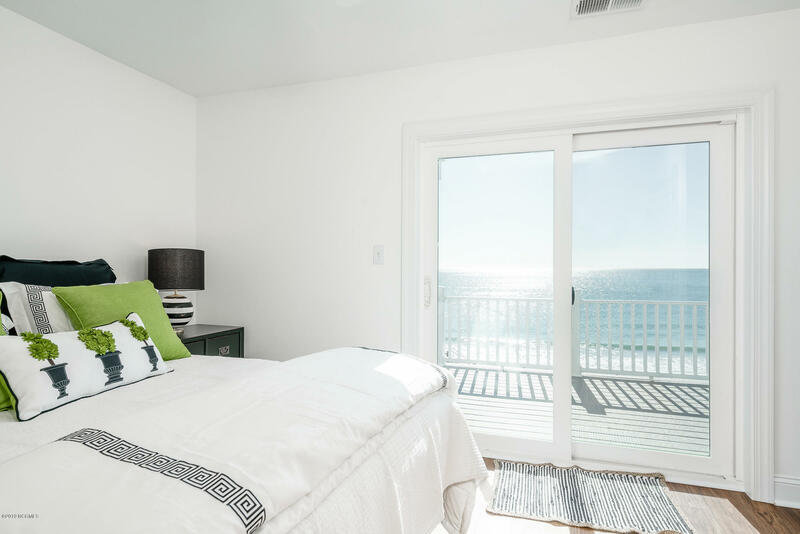 This home is located next to the ocean boardwalk for easy access to the beach and is also a prime location to: The Country Club of the Crystal Coast for social, dining and golf packages; the NC Aquarium and the Bogue Banks Library. 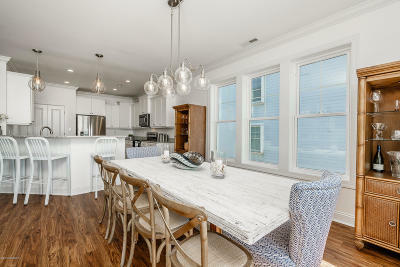 Sold furnished and ready for a new owner.